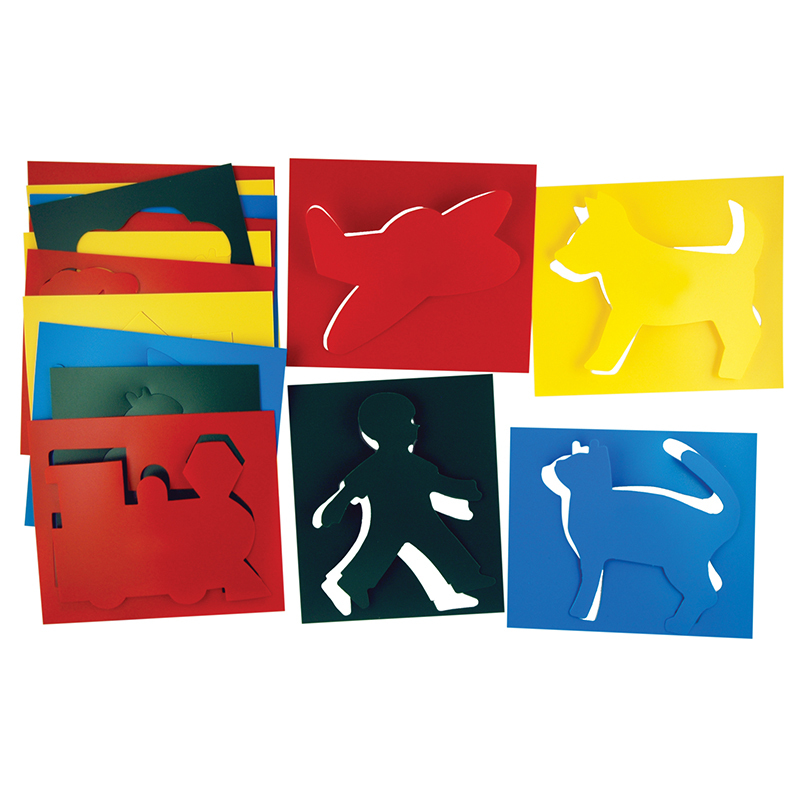 A great stencil set for creative children! Detailed shapes ideal for tracing and painting. Use the edges to create coordinating frames and borders. 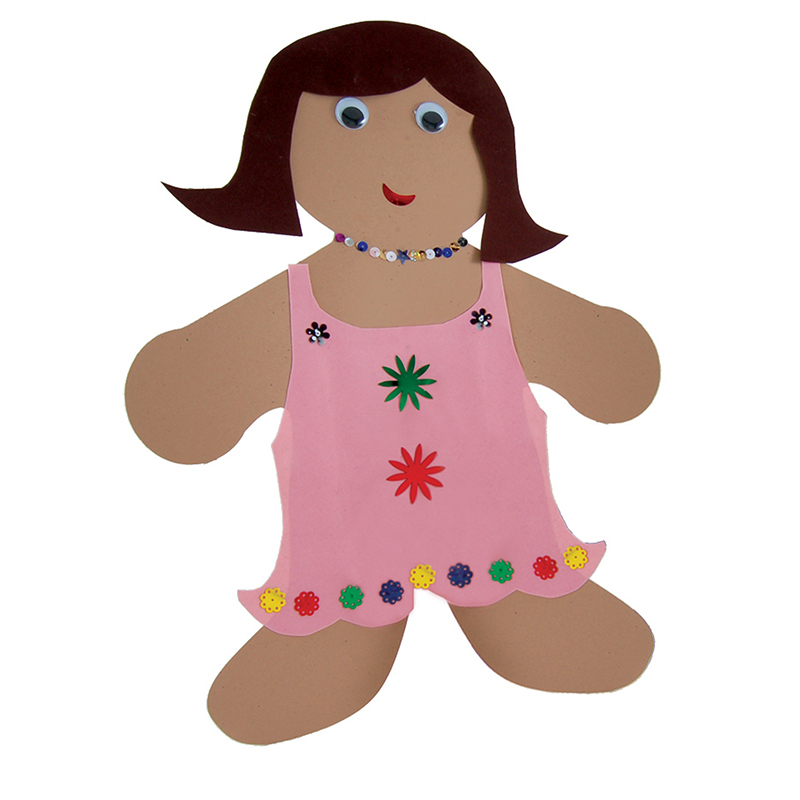 Includes stencils, templates and idea guide. Measures up to 7.5" x 7.5" (19 cm). Each pack includes 10 stencils. Sold as 2 packs for a total of 20 stencils. 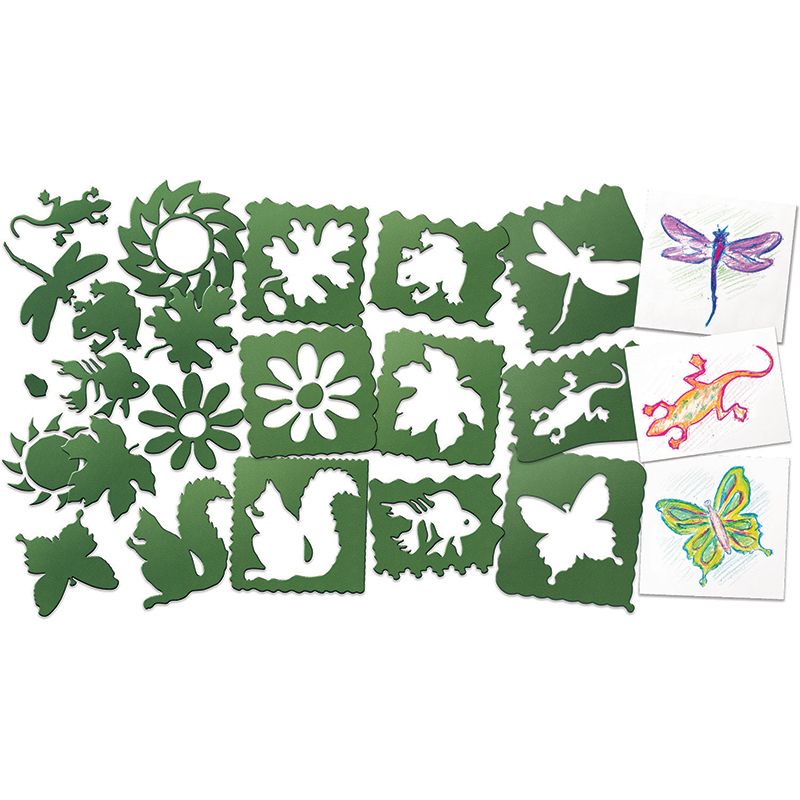 The (2 Pk) Nature Stencils can be found in our Stencils product category within the Arts & Crafts.